But, is this rapid growth reflected in growing demand on your electricity supply? And, of course, while these dangers are ever-present, they are most likely to strike on days of extreme heat. Just when tenants and staff are most in need of effective air conditioning systems. And shoppers are looking to your facility as a refuge from the day’s heat. 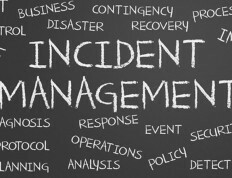 The cost of an outage can run to several hundred thousand dollars. Can you (or your tenants) afford a weekend with no trading? Alternatively, can you afford the thousands of dollars required to run a loud and noxious diesel generator for a weekend? And can you afford the works involved in main switchboard upgrades, adding modules and new circuit breakers, or substation and underground cable upgrades? Remember, some of these projects typically involve major civil works, with large labour teams and daunting logistics. Avoid the complexity, the consultants and the cost of such projects. 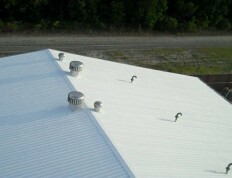 Above all, avoid the headaches by calling us at Hi-Tech Applications and asking about the quick and affordable process of ThermaGuard HRC cool-roof coating to off-load your HVAC system and also protect your building so that your existing electrical system and the network’s substation or cabling are well within their limits. 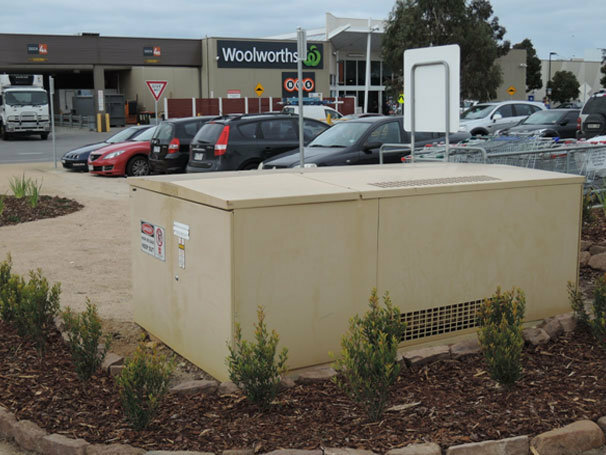 Upgrading a substation or switchboard is complex and expensive. Lowering electrical load with ThermaGuard HRC is a proven system saving you time, money and the stress of centre shutdowns.